Branched-chain amino acid Food Supplement capsules containing L-Leucine, L-Isoleucine, L-Valine and Vit B6. 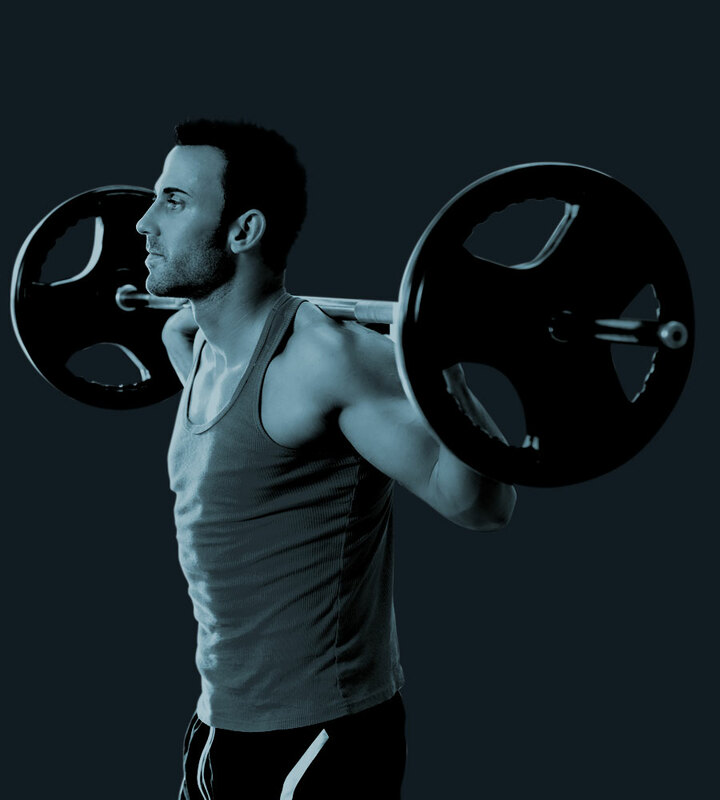 & L-Valine account for over 33% of muscle protein. When participating in even mild physical activity, experts have noted a 240% increase in the body’s requirement for Leucine. 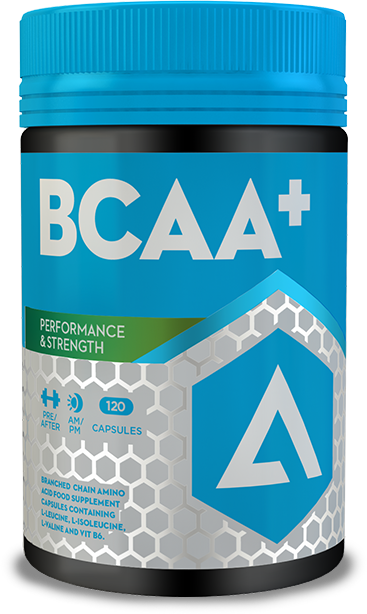 BCAA+ provides the 2:1:1 dosage, proven by industry research as optimal for recovery and stimulating protein synthesis. Vitamin B6 has also been included to maximise the absorption of these essential amino acids, contributing to maintenance of a normal, functioning immune system and the reduction of tiredness & fatigue. Ingredients: In a 2 piece gelatin capsule: L-Leucine, L-Isoleucine, L-Valine, Microcrystalline Cellulose, Brown rice flour, Magnesium Stearate, Pyrodoxine Hydrocholride (Vit B6).